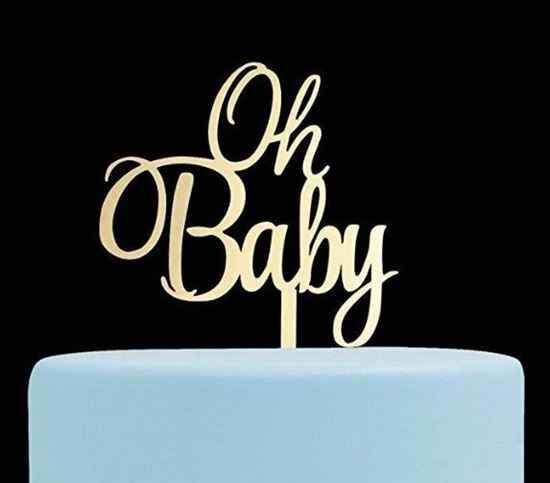 You will love this gold Oh Baby cake topper. It is perfect for baby shower celebrations! Fits nicely on an 8" cake.